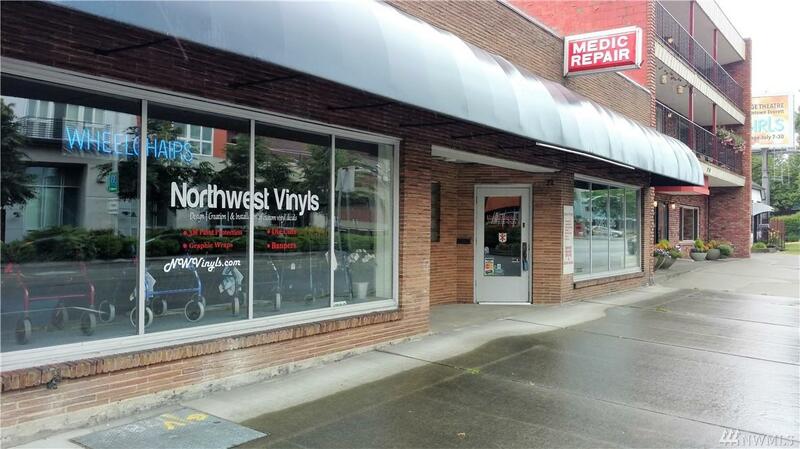 PRICE REDUCED!Great store frontage & location for business right on Rucker Ave, near Port of Everett Waterfront Redevelopment Project.Only minutes to I-5.Retail rent potential $10,000/mo blended. 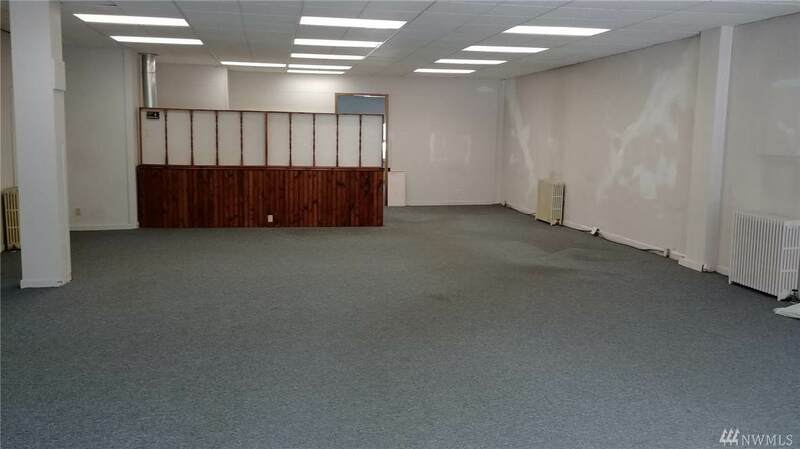 The space is ideal for multiple businesses with 2 addresses with separate entrances. 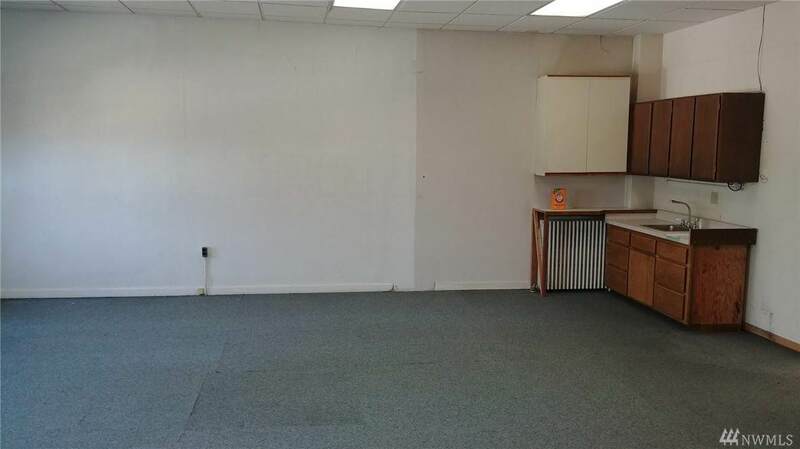 Space has separate private offices, rooms, storage, bathrooms ready for you to move your business in. 8000 SF building on 6100 SF lot. Property is zoned B3 and in the 150' allowable building height area.